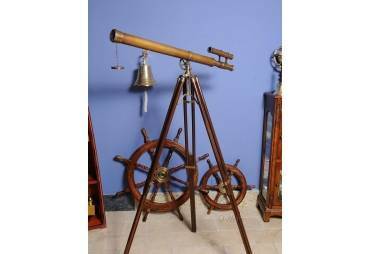 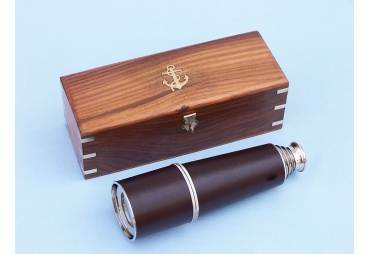 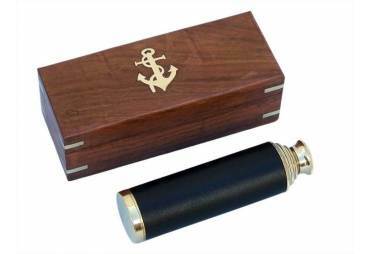 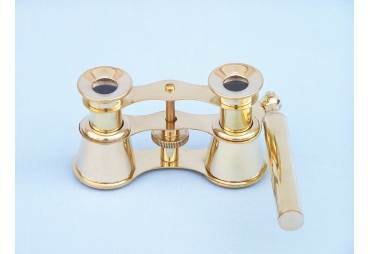 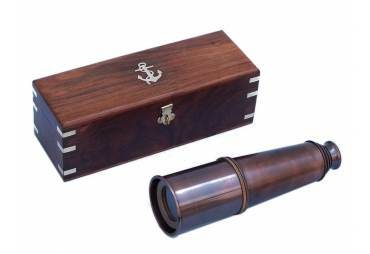 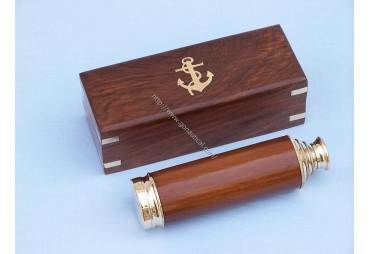 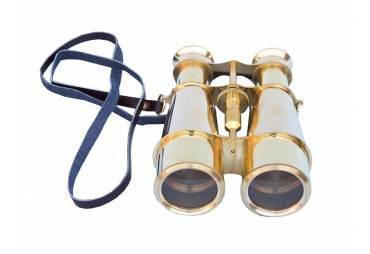 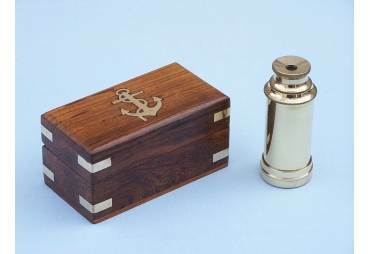 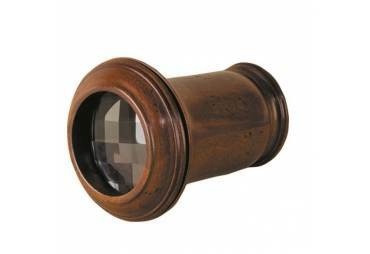 → Nautical & Coastal Decor >Spy Glasses>Brass Dumpy Level Top Bubble 7"
Brass Dumpy Level Top Bubble 7"
The Hampton Nautical Solid Brass Dumpy Level (also known as an Engineer's Transit) is an instrument of impressive quality and craftsmanship. 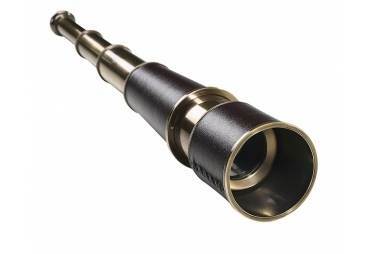 The Dumpy Level has a 20-power inverting telescope with precision crosshairs and two focusing adjustments. 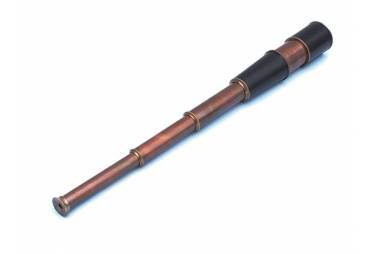 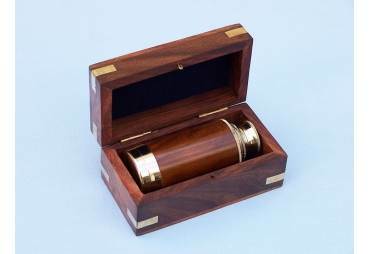 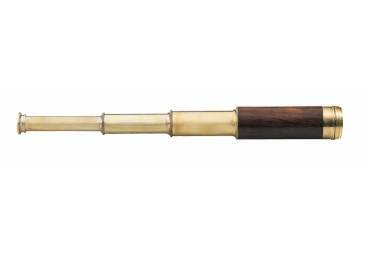 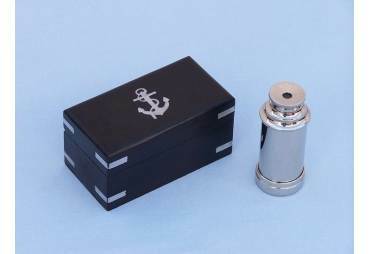 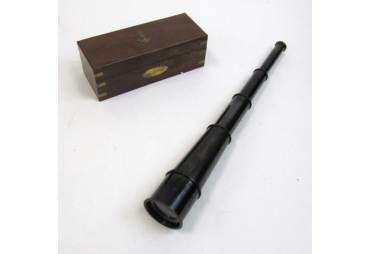 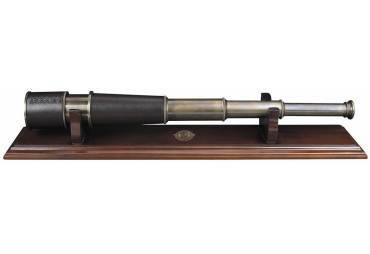 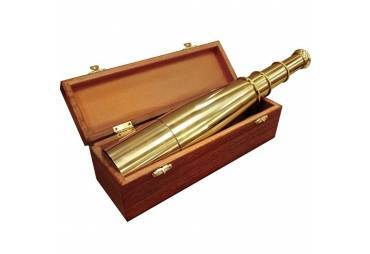 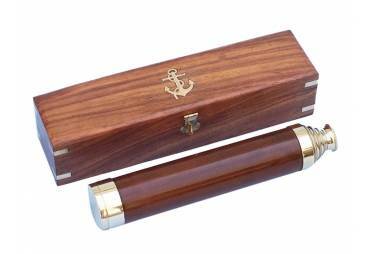 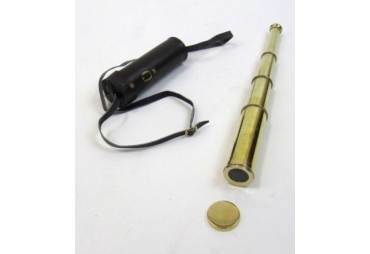 An adjustable spirit level with a protective cover is located on the top of the brass telescope. 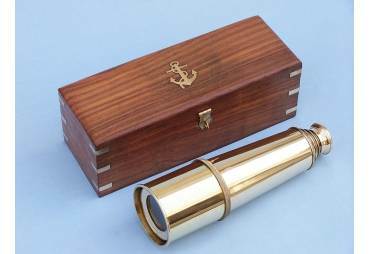 On the inside of the cover is a mirror to assist in reading the spirit level. 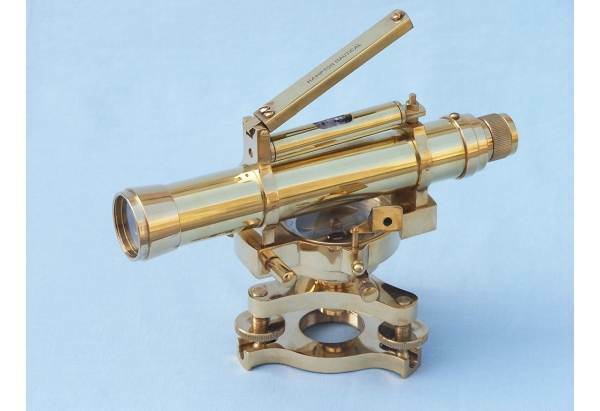 There are three leveling adjustments on the base and it is threaded for a surveyor's tripod mount.